Since I have a friend that is willing to drive around customers in a van now…. Tours from now on will be twice a month and will have a special theme. The very first one is BEER AND TACOS this Saturday March 22nd. An easy approach to something that everyone loves. The plan is to pick-up the visitors on the San Ysidro border (meeting spot) at 4:00 pm. Cross the border walking, my friend will be waiting with his van near the border. First stop, BCB bar (Baja Craft Beer), it features beers from all over Baja in a tidy neat presentation. Next stop is Cerveza Tijuana, the oldest of the breweries in Baja. And finally to Mamut brewery, the first brewery in downtown TJ has grown very quickly and now features some of the best beers in the area. The van will take everyone back to the US border by 9 pm. 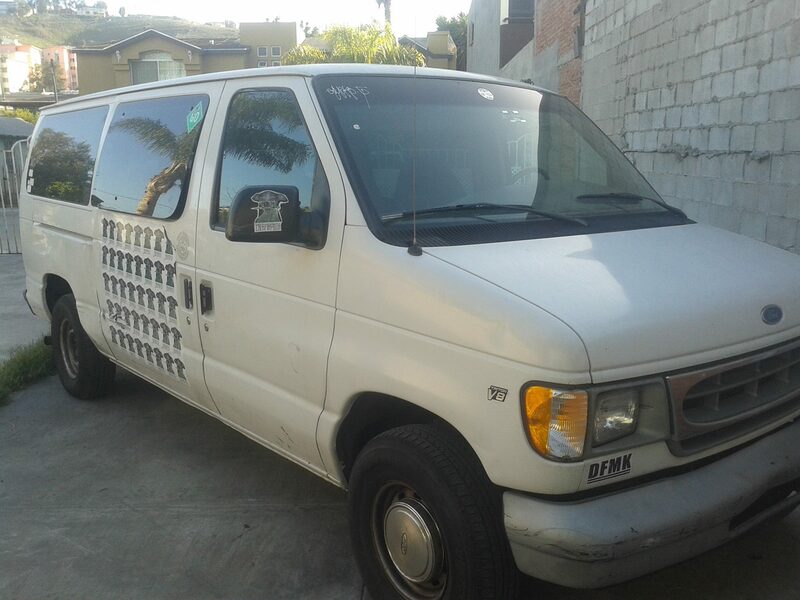 People can stay and keep partying in Tijuana, but the van will not be available anymore (taxis are cheap). Price is $40 per person! Only 10 spots available in the van, price includes the first beer at BCB! Reserve your spot now by emailing me at TijuanaAdventure@gmail.com or through the contact page. After party is free of charge! 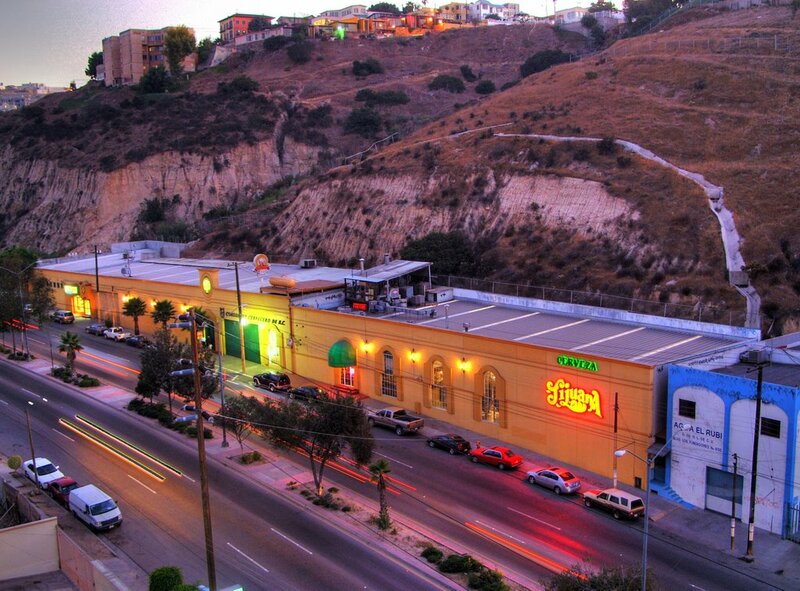 Music shows, bar hopping and the crazy TJ night life! PreviousTijuana Adventure is Evolving… and so is the city. NextThree completely different adventures in one week. Beer fest tour up next!